The caterpillars live monophagous in the berries of Actaea spicata (baneberry). 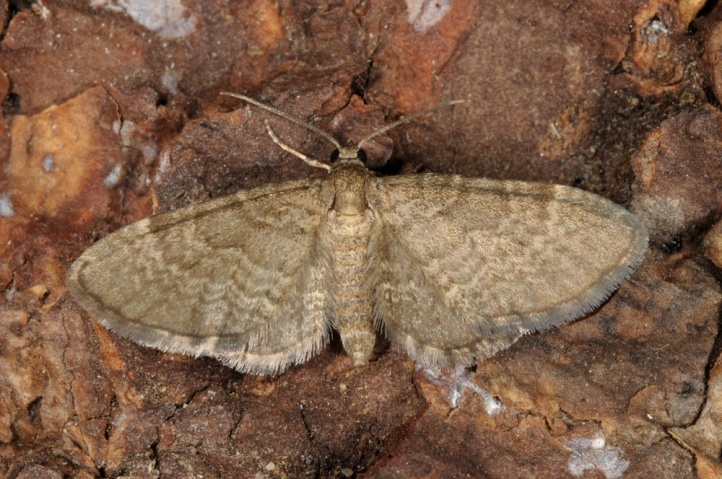 Eupithecia immundata inhabits low-disturbed, usually older and often but not always slightly moist forests with Actaea in the understory. 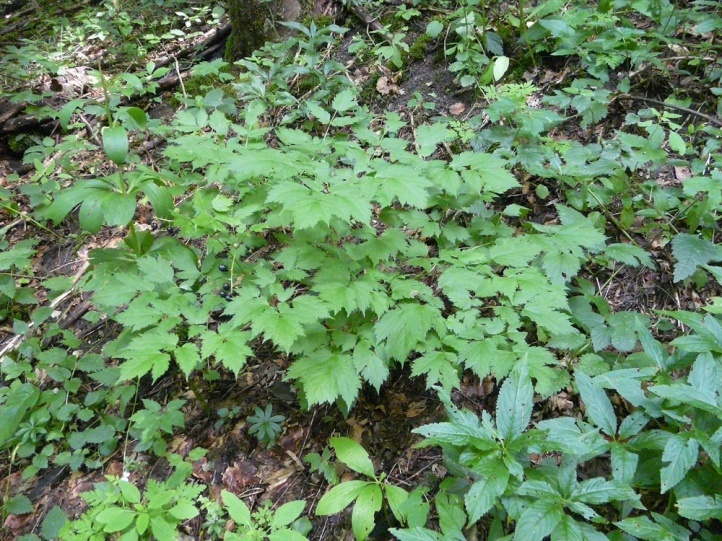 Both deciduous forests and occasionally spruce forests are inhabited. 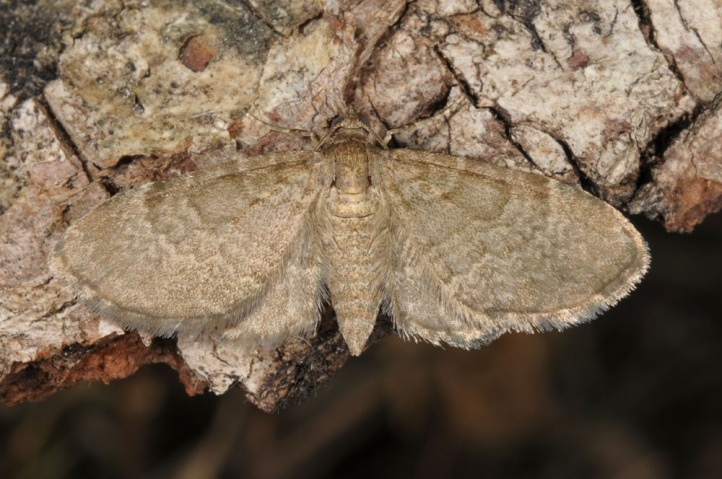 I found Eupithecia immundata in a partially moist hillside forest with spruce, maple and lots of ash and beech on the northern edge of the eastern Swabian Alb together with Eupithecia actaeata, with which Eupithecia immundata often shares the habitat. The pupa hibernates. 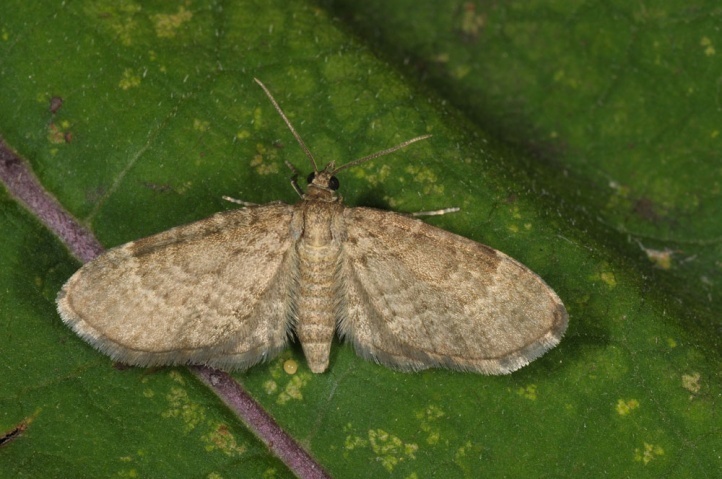 The moths fly from mid-May to early, at high altitudes or in cool years, the end of July. The eggs are deposited on the unripe berries. 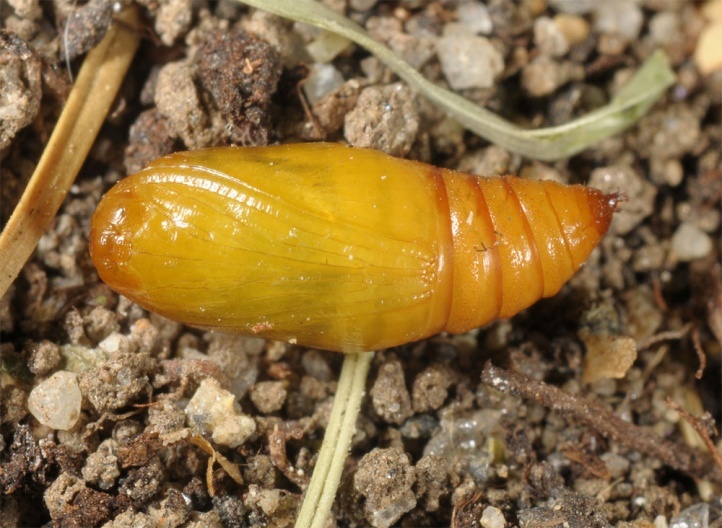 The caterpillars live from June to August. I found fully-grown caterpillars on the eastern Swabian Alb (Heubach) in mid-July 2011 along with young E. actaeata. 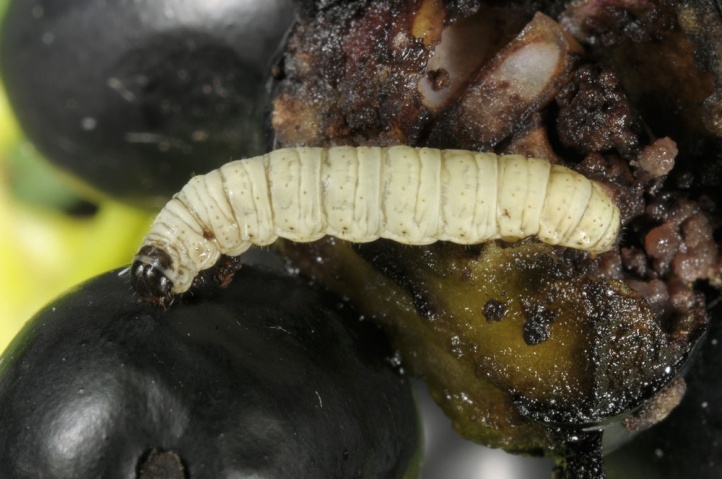 The larvae live inside the berries. As they occasionally change the berry, the infected berries are more easily recognizable at the drilling hole. In inhabited berries the hole is usually clogged by little webbing and droppings. 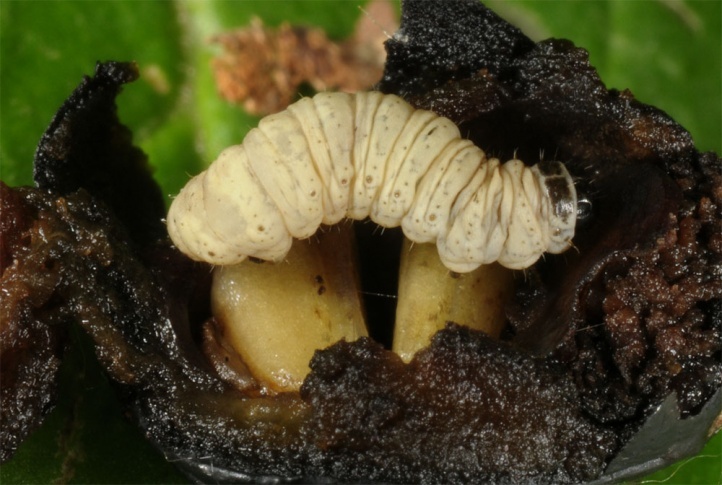 According to my observations, the fully-grown caterpillar lives completely within a berry, according to other sources, then its abdomen protrudes into the open. 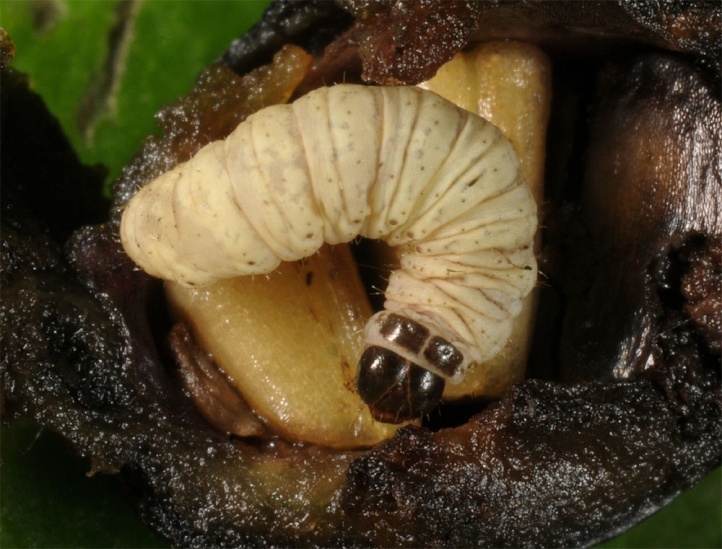 The caterpillars leave the berry for pupation and spin a cocoon in the litter layer. 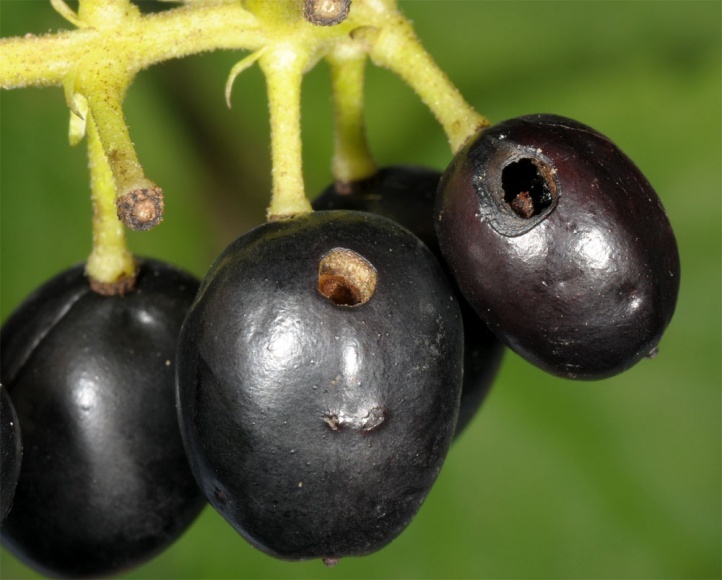 The infestation is recognizable even shortly after the larval time by the then open holes in the berries. 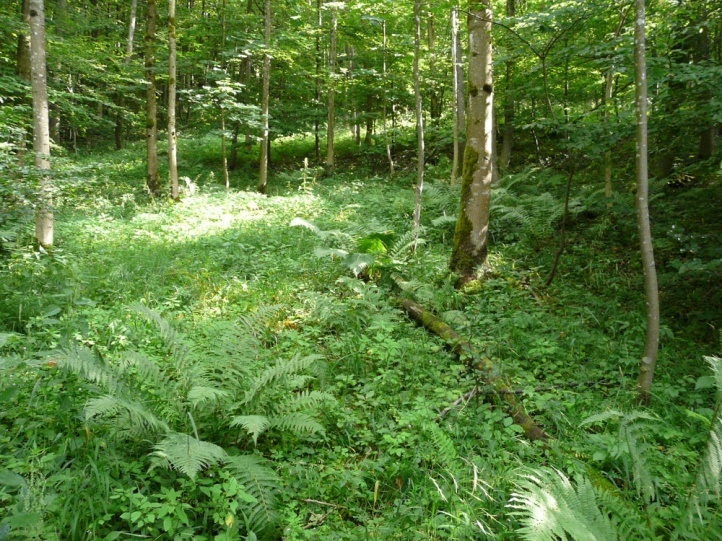 Eupithecia immundata can be quickly displaced by intensive forest management, such as felling or dense forestation and by infrastructure measures (road construction). 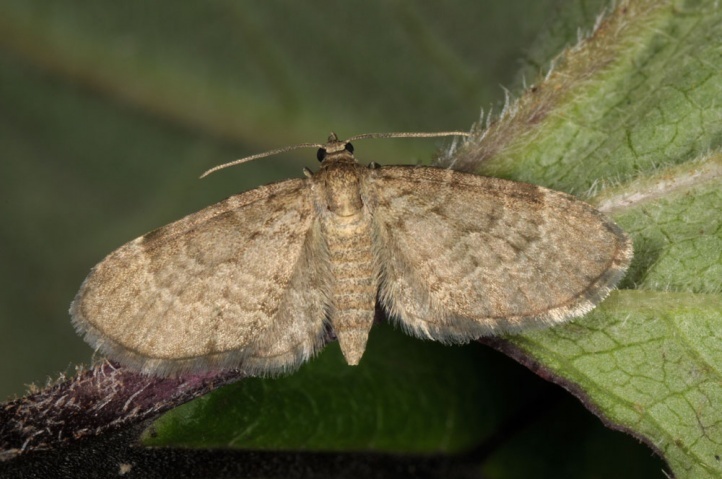 Eupithecia immundata occurs very local in Europe from Northern Spain to Central Scandinavia and to the northern Balkans. A center is the Alps and adjacent uplands. In the Swabian Alb, it is more widespread as earlier thought especially on the northern edge.